 Greenhill Glamping at Alkham Court is a luxury glamping experience set on our family farm in the Alkham Valley within an ‘Area of Outstanding Natural Beauty’ in the Kent Downs – it’s the perfect place to get back to nature. 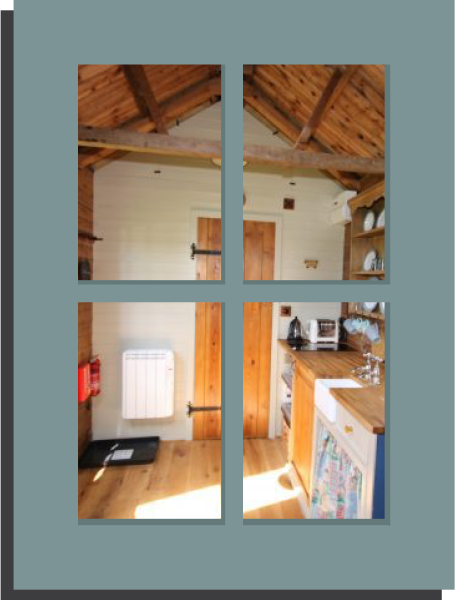 At Greenhill Glamping we offer a unique self-catering stay for two. 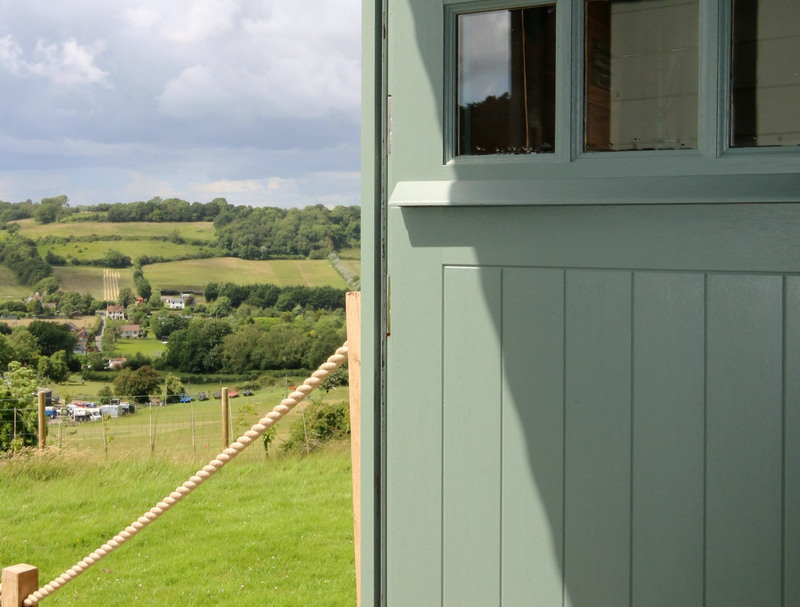 Our two fully restored vintage shepherd’s huts give you the ultimate experience of luxury glamping. 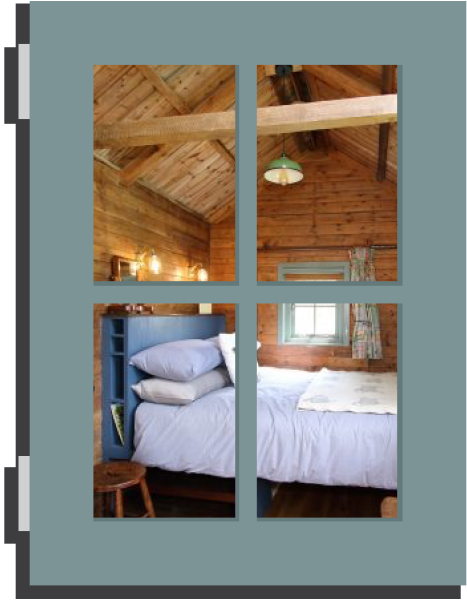 You can enjoy panoramic views across our farm and the Kent Downs, close to the outdoor life but with the comforts of home. Wake up listening to birdsong overlooking our fields of sheep and horses and relax in the evening by the fire-pit toasting marshmallows and watching the sun go down. 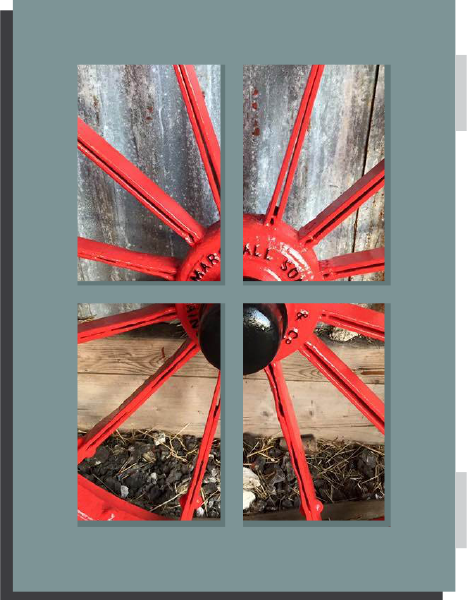 In the winter, snuggle around the cosy wood-stove and escape the stress of everyday life with a good book and relax with a nice glass of wine (or two). 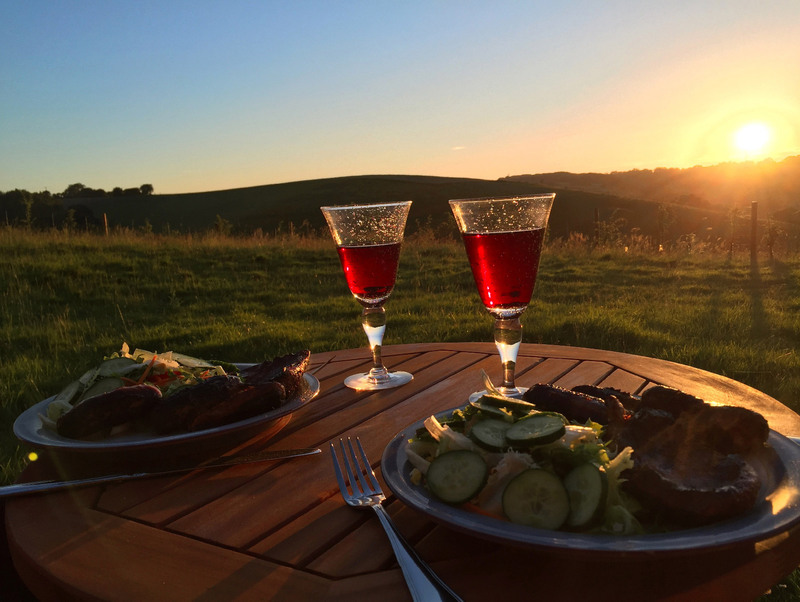 If this sounds perfect for you, why not retreat to the Kent countryside and enjoy the South East of Eng- land and try our unique glamping experience? We’re less than an hour from London and close to Dover with its famous castle and white cliffs. Greenhill Glamping Certificate of Excellence from Cool Camping! 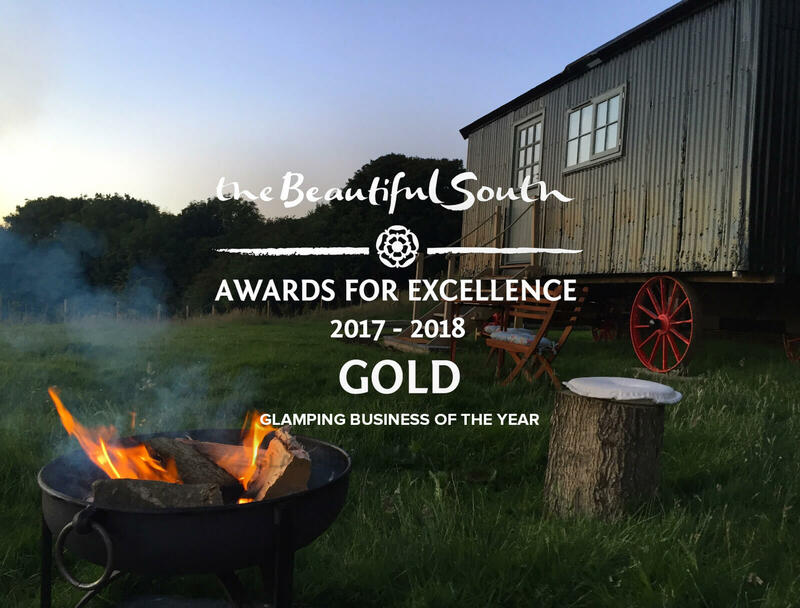 Double Gold Award Winners at the Beautiful South Awards 2017!